Over the last decade, we have been creating stunning holiday homes in amazing locations. Our unique approach, known simply as the Charteroak Experience, positions us at the very top end of the holiday lodge market with many satisfied customers. 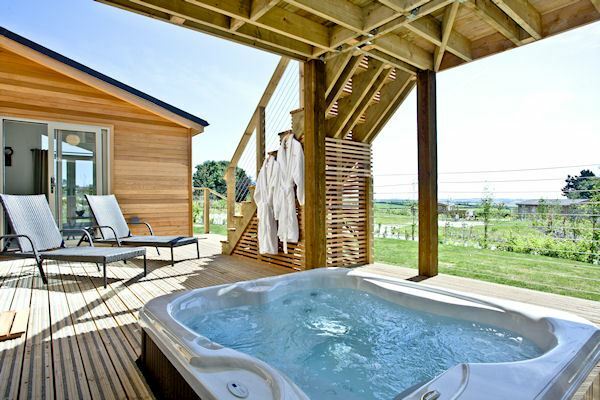 The Charteroak Experience delivers the very best quality lodges, stunning natural landscapes and low density schemes to provide you with memorable holidays and excellent rental performance. Plus, there is no stamp duty, legal or conveyancing fees payable. 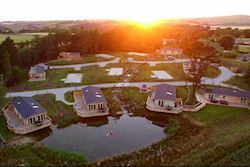 All of our sites are designed to the highest standards and set in some of the most outstanding countryside in the UK From stunning waterside and rural locations allied to high quality designs, owning a luxury lodge at one of our sites is the ideal way of securing a fantastic holiday home for now and the future. 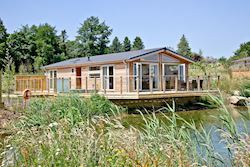 Our two current schemes, Stonerush Lakes and Southern Halt are both set in beautiful southern Cornwall where we have a wide range of holiday lodges for sale. 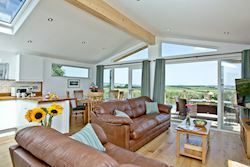 Set seven miles from the renowned fishing villages of Polperro and Fowey, Stonerush Lakes is situated in the agricultural heartland of Cornwall. 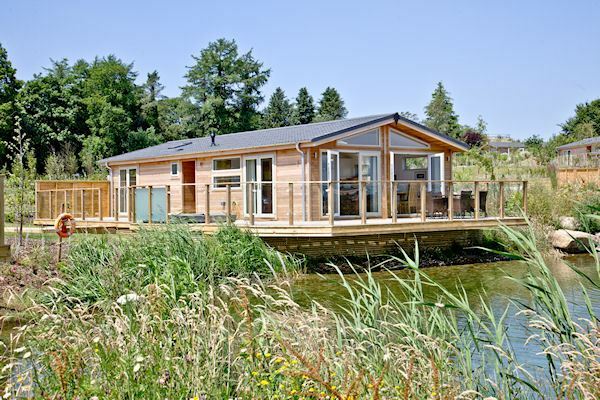 Hidden within the landscape, this twenty-eight acre site offers a wide variety of lodges each with individual character, either alongside or with a stunning view of the lakes, beside a fast flowing stream or set back into a sun drenched hillside. With the emphasis on contemporary family living, each lodge boasts a design to enhance the stunning location, capturing uninterrupted views over idyllic countryside through floor-to-ceiling windows. 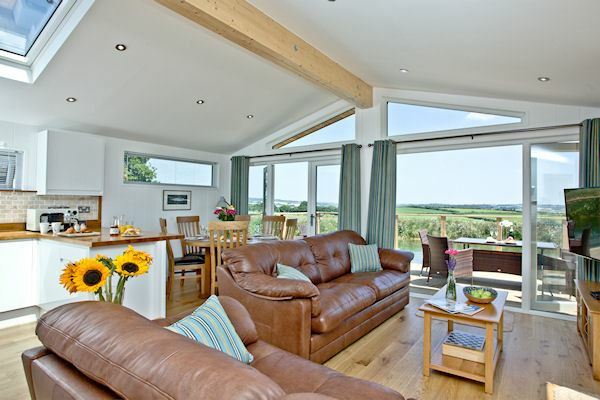 With its commanding, panoramic views, Southern Halt offers a range of luxurious holiday lodges set in the stunning Cornish countryside between Liskeard and Bodmin, and a short distance from the wonderful south Cornish coastal towns of Looe, Polperro and Fowey. This exceptional site offers a choice of outstanding, detached holiday homes and an equally wonderful holiday lifestyle in this magnificent location. The glorious twenty-two acre site is a breathtaking natural space with secluded hideaways and above all stunning views – utterly and beautifully Cornwall! The Hygge Collection is an exclusive range of one- bedroom holiday lodges that embrace the renowned Scandinavian way of life that is all about enhancing wellbeing by providing comfort, happiness and relaxation. Choose from a range of innovative designs with features such as cinema rooms and sky terraces to enjoy the breathtaking Cornish views, as well as wellness rooms that can include a sauna and jacuzzi. These lodges are available to buy within our Faraway Fields, Southern Place and Meadow Retreat phases. For those who want to enjoy their investment yet at the same time receive a strong return, we are pleased to offer our three-year guaranteed income scheme, which is available on new home sales. • Five weeks own use - this includes one high season week for you to enjoy with your family. • Income paid on the first working day of each month - we will pay this straight into your account on the first of every month, guaranteed. • Fully managed, hassle-free letting service - sit back, relax and let us manage the renting out of your property through leading holiday agency Blue Chip Holidays. • Your lodge is fully maintained for first three years with onsite maintenance services available thereafter. • Option to increase your return by reducing the number of “own” weeks - generate even more income and more return by increasing your lodge's availability. Call us on 01707 601463 or email info@charteroak.co.uk to discuss holiday lodge ownership.